The bread: flour, water, salt, yeast and the baker’s know-how! It is a universal, ancient history, which brings people together since a very long time. From the first ear of wheat to the first type of flour, mankind has eaten bread. 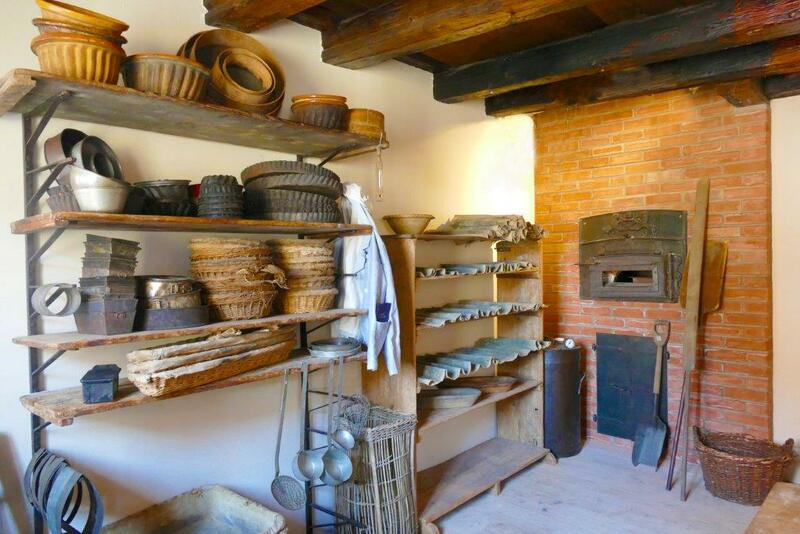 Located in the old “stove” of the Bakers’ Corporation of 1522 in Sélestat, city of art and history, the Maison du Pain d’Alsace is a place where the history of bread is preserved, where peoples’ manual work is narrated. From grain to bread, an introduction to agriculture, from the mill to the bread. The bread: inheritance and token of a rich past. The mill: no good bread without flour! 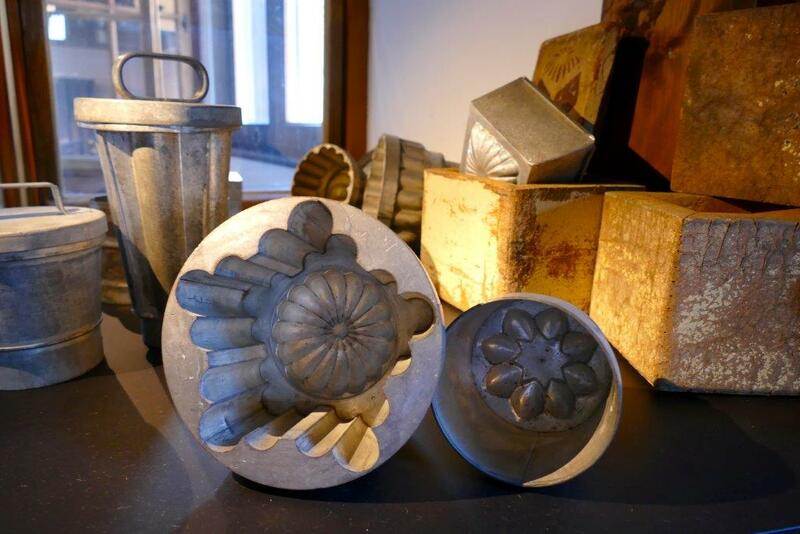 The baker in those days: know-how and transmission. The master baker and the bread of today. The Zunft room: The history of a unique house, dating back to 1522 and the Bakers’ Corporation. 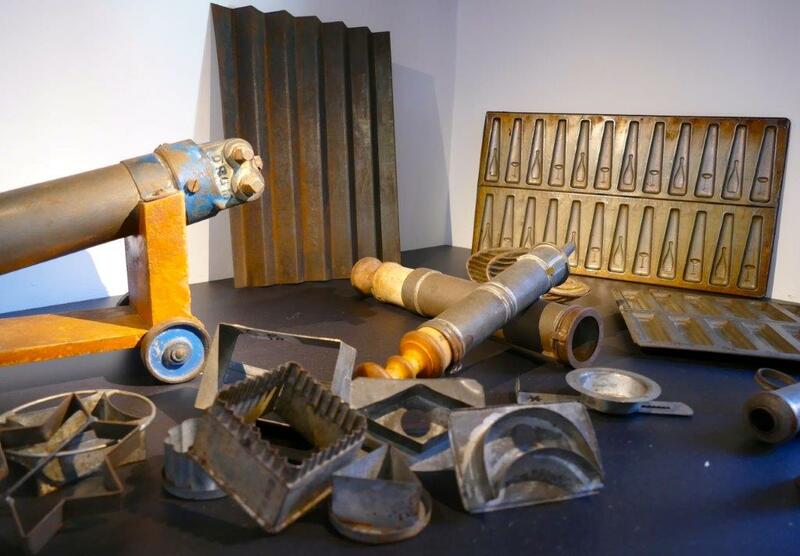 All the artefacts presented in the museum are the result of the collection of testimonies from the past members of the Maison du Pain d’Alsace’s Association. Partners : Ville de Sélestat, Communauté de Communes, Conseil départemental du Bas-Rhin, Région Grand est, Fédération du Bas-Rhin, Fédération de la boulangerie du Bas-Rhin, Crédit Agricole, Fonds Martel Catala, Levure Fala, Grands Moulins de Strasbourg.